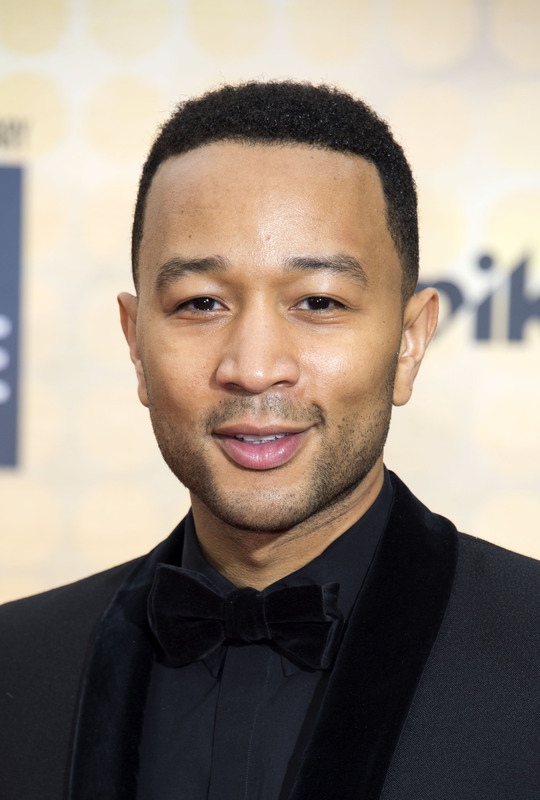 John Legend Will Play Frederick Douglass In 'Underground,' But Is This His First Ever Acting Role? "We are in a moment now where we have a major candidate for office that is being very racist and divisive ... I feel the need to call that out all the time because I don’t want us to feel like it’s impossible for our nation to go back to another dark place." And playing a seminal abolitionist like Douglass in Underground seems like a powerful way for Legend to lend credence to his support of the show, and his political views. What does feel a little surprising, however, is the fact that the musician is even acting at all. But maybe that just goes to show that I'm not as big a fan of Legend as I thought, because he's actually already done a couple of acting roles in the past. Excluding the Curb Your Enthusiasm episode that he starred in (because he played himself, guys, let's not go crazy here), Legend also starred as Stevie Wonder in the 2005 musical drama American Dreams . In 2008, he then played the role of Marcus Hooks in the musical comedy Soul Men , co-starring Samuel L. Jackson and Bernie Mac, and, this year, Legend also has a small upcoming role as a musician (what else?) in the highly anticipated La La Land starring Ryan Gosling and Emma Stone. So, suffice to say, this definitely isn't his first acting role. By all accounts, however, his role as Frederick Douglass in Underground could well be his first acting role in a project not requiring his musical talents, and, as such, it'll be exciting to see his range on screen without his rhythmic flair or phenomenal voice being a part of his charisma. Given the high caliber of the storytelling and acting on Underground, it also seems likely that Legend won't be playing this particular role just for the sake of it. Not only will the role give him the opportunity to show off some acting skills that America may not have been aware he even possessed, but his performance could well herald a new era for the performer, as a reputable on-screen actor.